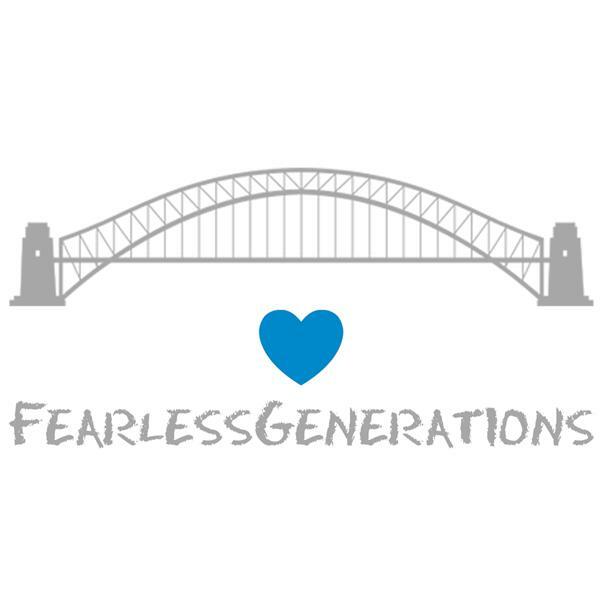 Fearless Generations 12 Steps to Freedom: Step 1 Awareness: Starting now! This is it! We are starting at the begining. Step 1 Awareness. It's time to state our focus and get moving forward!